We provide Airport Transfers from and to the airport of Cabo San Lucas and to anywhere in Cabo, San Jose del Cabo or the Tourist Corridor. 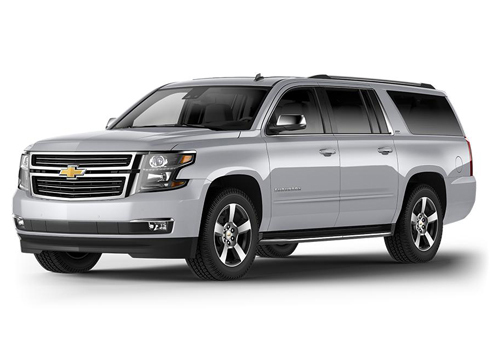 TerramarTransfers offers a great variety of luxury vehicles so you can choose the right one to fit your needs. 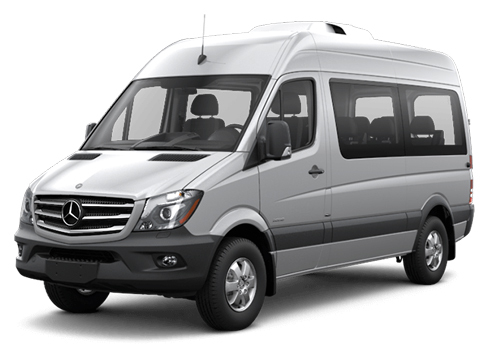 Choose our safe and professional shared service that combines you with other travelers and may make as many as 4 stops. 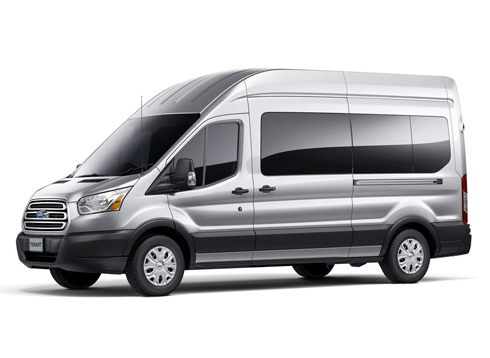 TerramarTransfers's Vans and SUVs offer more space. It's the perfect choice when traveling with a larger party or excess luggage. 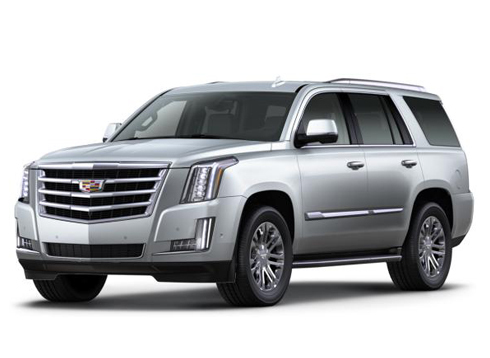 Enjoy the unparalleled comfort of TerramarTransfers's stylish First Class fleet. This is a great option for larger families or those who prefer to get going as soon as possible. 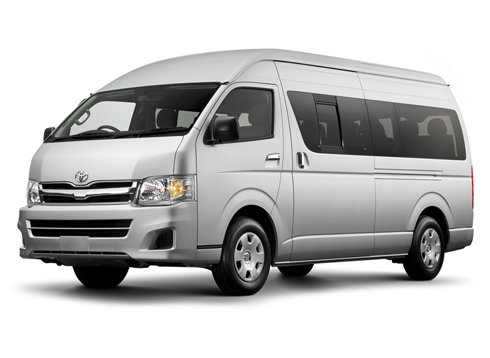 A coach or minivan, exclusively for your party will be ready on your arrival. As soon as you are on board, its straight off to your destination. Good is not good enough when better is expected… TerramarTransfers in San Jose del Cabo is your best airport transfer option.